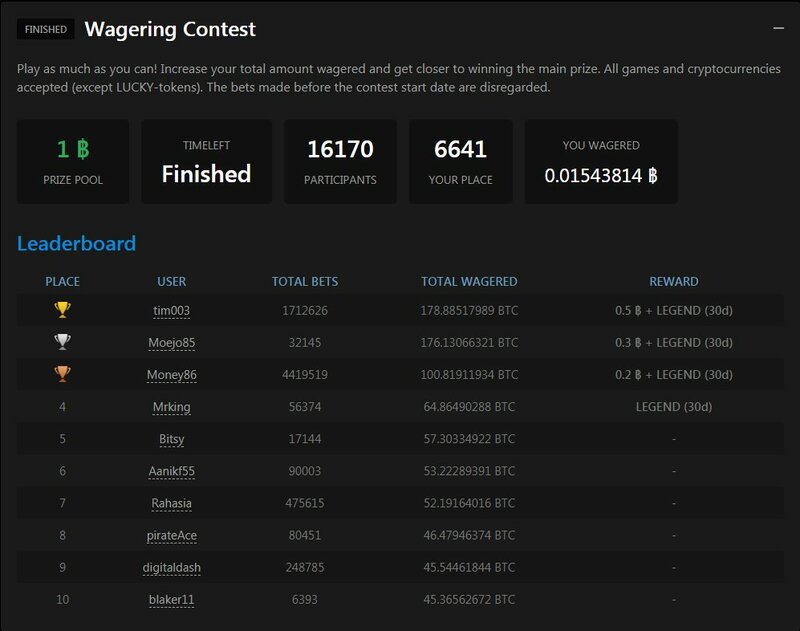 1 BTC Wagering Contest is running! 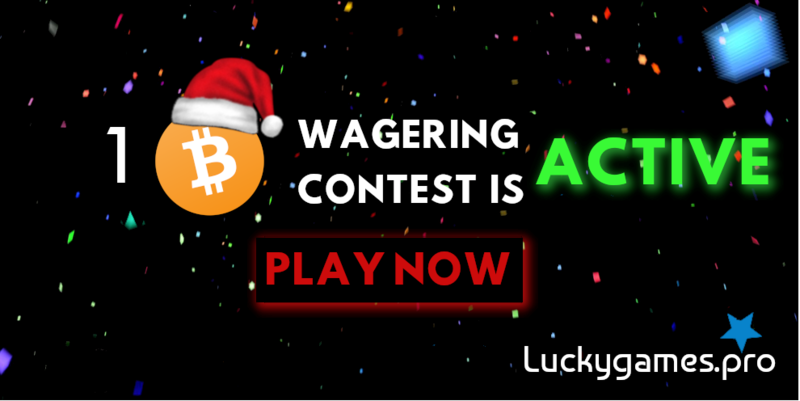 Take your chance to Win Big with Luckygames! 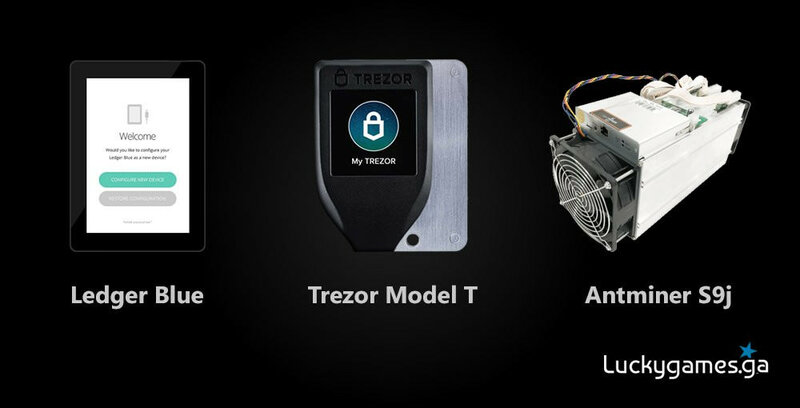 Here are this week’s latest results. 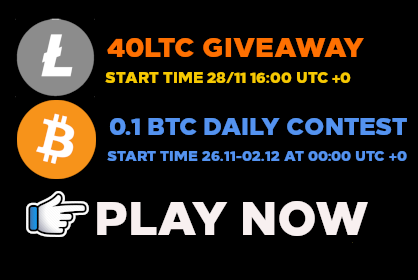 Play now for a chance to win our leaderboard! 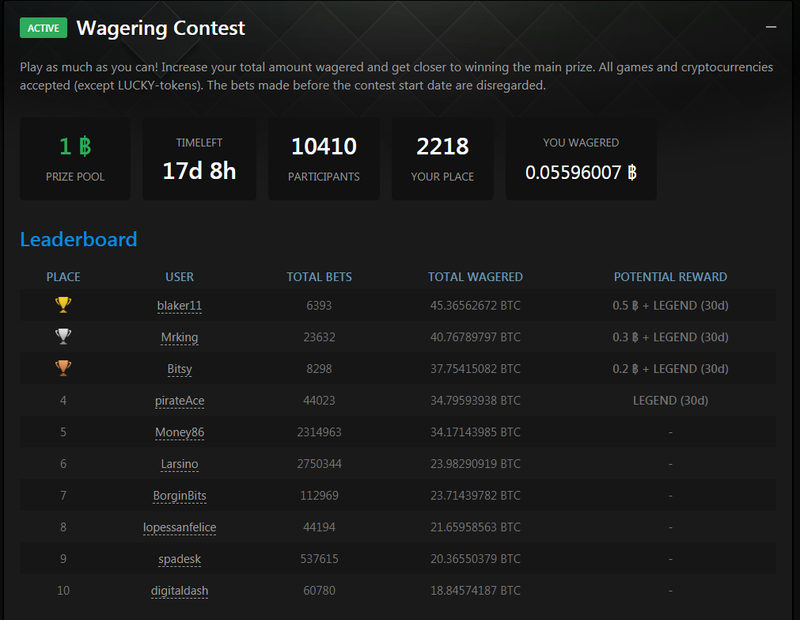 1 BTC Wagering Contest is finished. 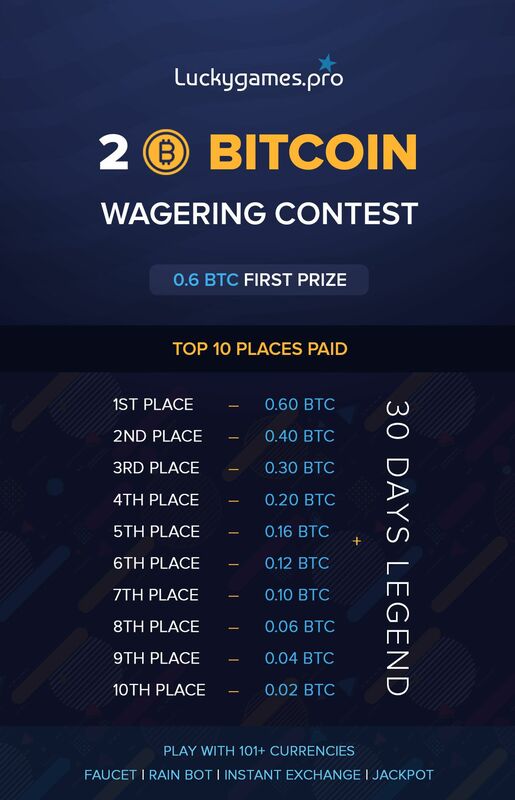 Congratulations to the winners Thanks to everyone who joined. 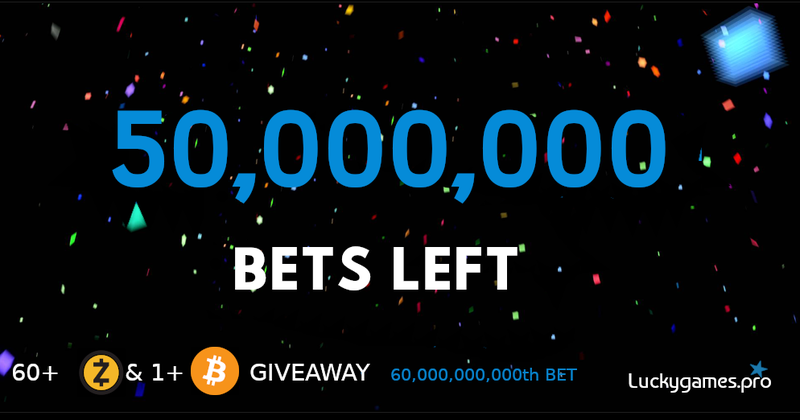 Stay tuned for the upcoming giveaways! 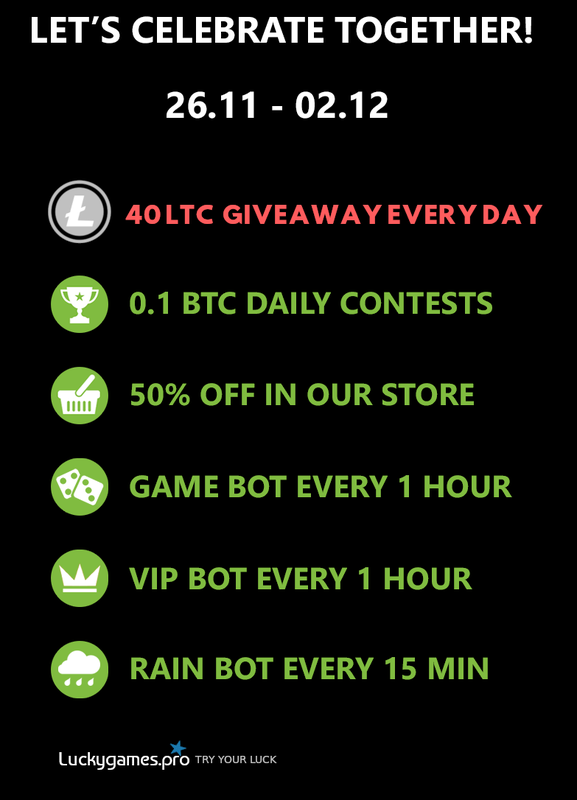 Don’t miss chance to win big with Luckygames, huge giveaways happening whole next week! 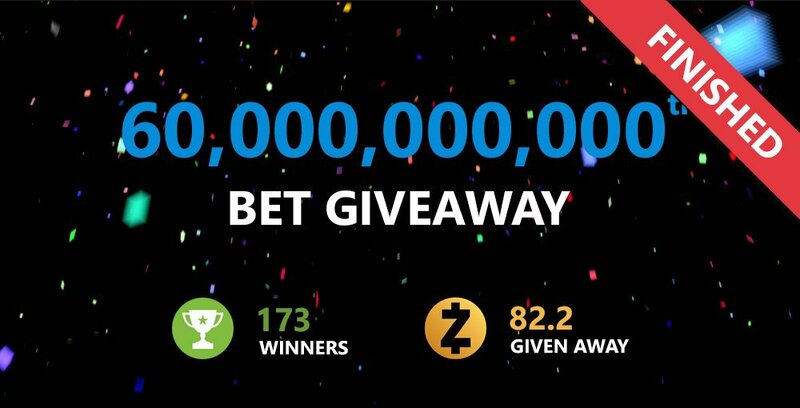 Dpm’t miss this chance to win big with Luckygames! 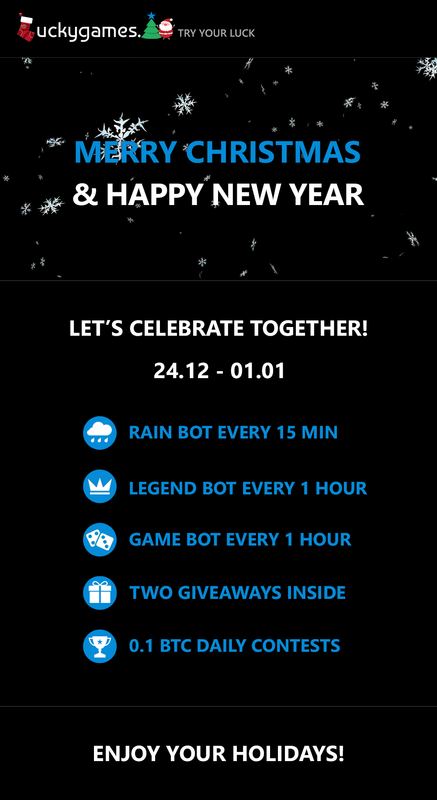 Three contests are activeright now!